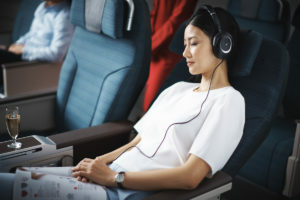 Members are able to access special exclusive airfares offers flying Cathay Pacific to Hong Kong, China, Asia and UK/Europe . 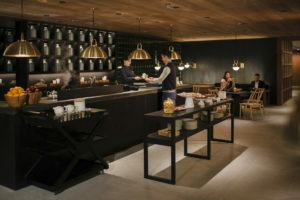 Cathay Pacific offers up to 3 non-stop flights a day between Auckland and Hong Kong. 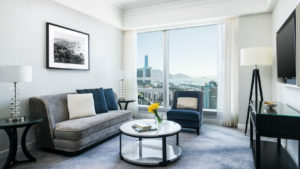 Members are able to get a corporate rate at the Cordis Hotels in Auckland, Hong Kong, Sydney, London, New York, and more. For more information about these exclusive offers, contact us here.